Man, today was a day. 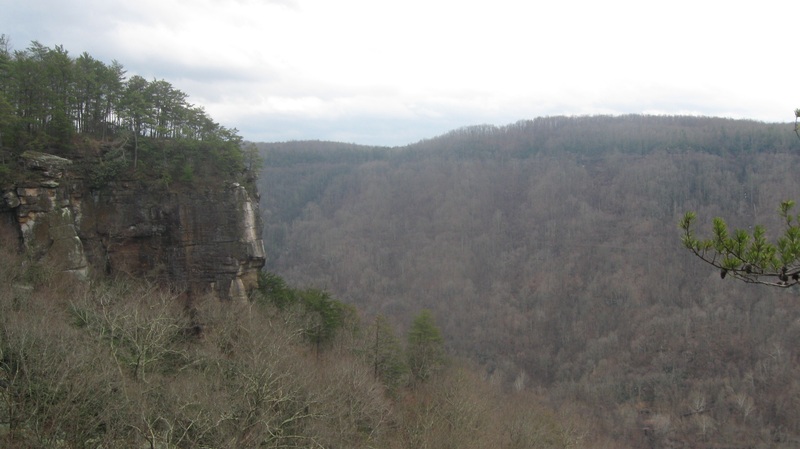 I vastly overestimated how fast I could travel through Appalachia on two lane roads (I knew it would be slower, but was way off on how much slower), and combined with a lot of rain and even some snow, ended up a good hour behind schedule. Didn't get to the NC line until well after sundown, which was a bummer because it looked like the scenery was quite good. I can't wait to see what Boone looks like in the morning. Oh well, for next trip I think I know how I need to budget time. 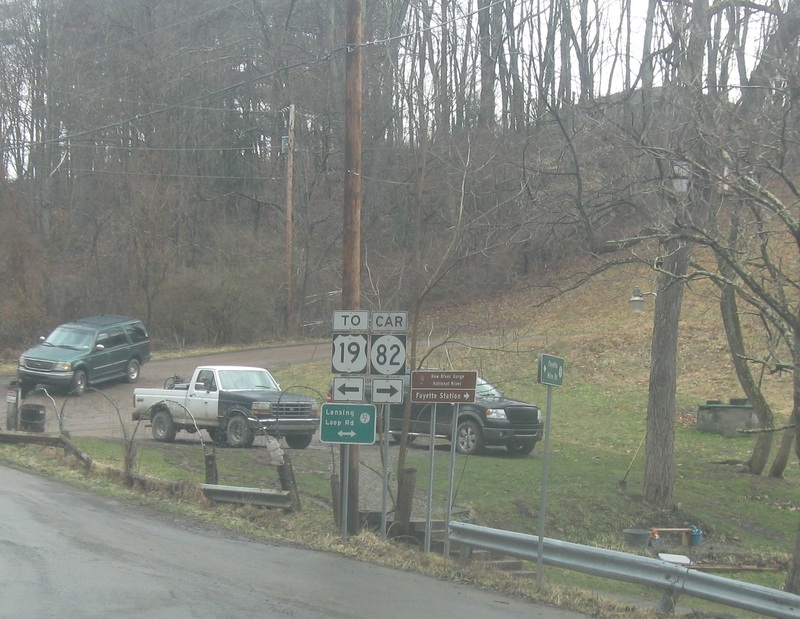 Anyway, took Ohio 124 to Ohio 833 (old US 33) to start the day. 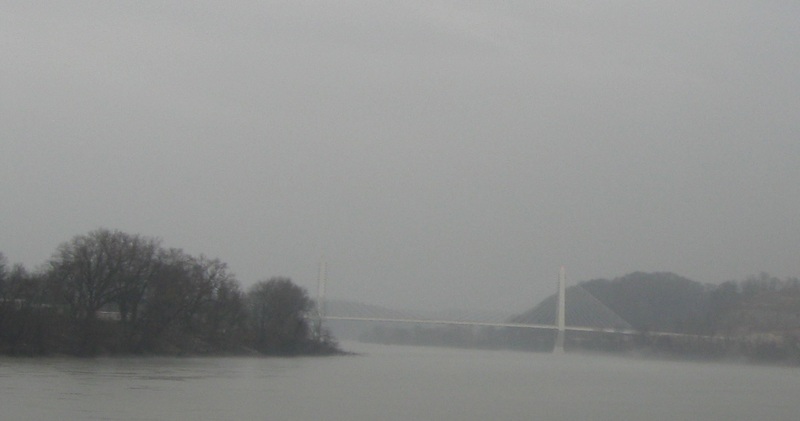 Here is the cable-stayed bridge over the Ohio River, taken from Pomeroy, OH. 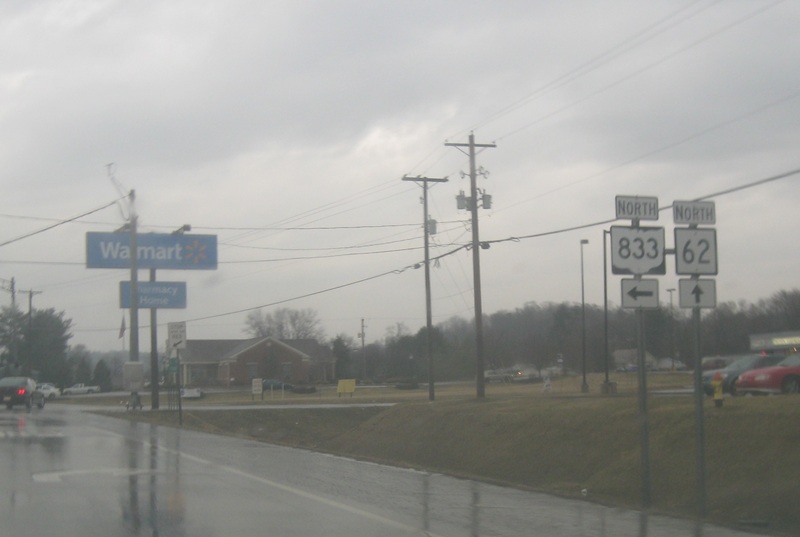 Ohio 833 technically turns into WV 62 Spur, but it's signed as Ohio 833 from the West Virginia side. 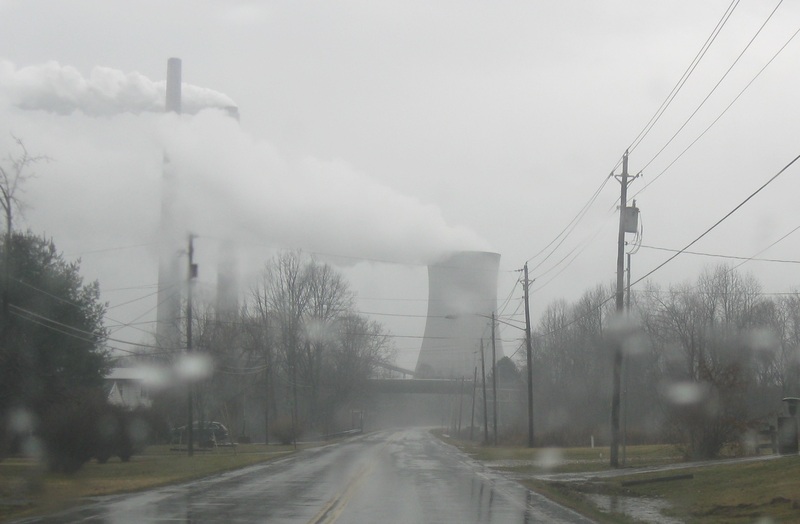 I'd never seen a nuclear power plant in person before, so that was neat, in New Haven WV. West Virginia signage is awfully sparse. It's not that it's not there in the important parts- it is, but reassurance shields and mileage signs between state highway junctions are very infrequent. Can somebody give me a quick primer on West Virginia shield types? Squares are obviously state highways. Fractional routes...are they state or county maintained? What are routes in a circle that aren't fractional- are they more or less significant than the circle routes? And then what are the routes that are signed with a trapezoid sort of shield- are those tertiary routes of some kind? Who maintains those? 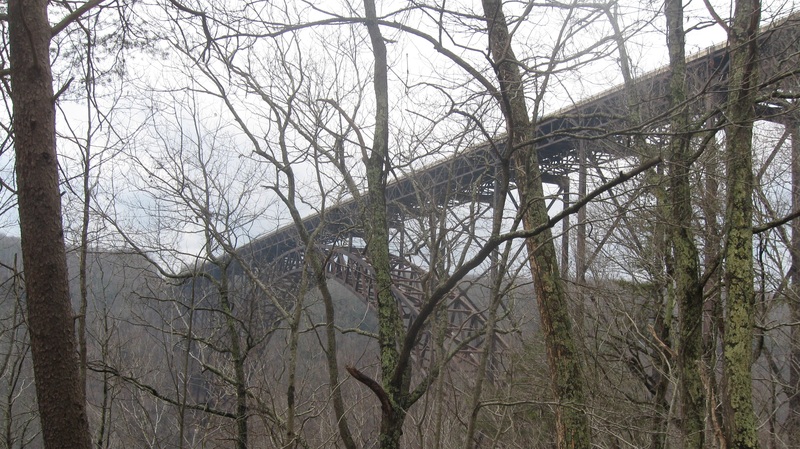 Fortunately, it stopped raining briefly as I arrived at the New River Gorge. I had planned to take some time to explore it, and I took some time to explore it. 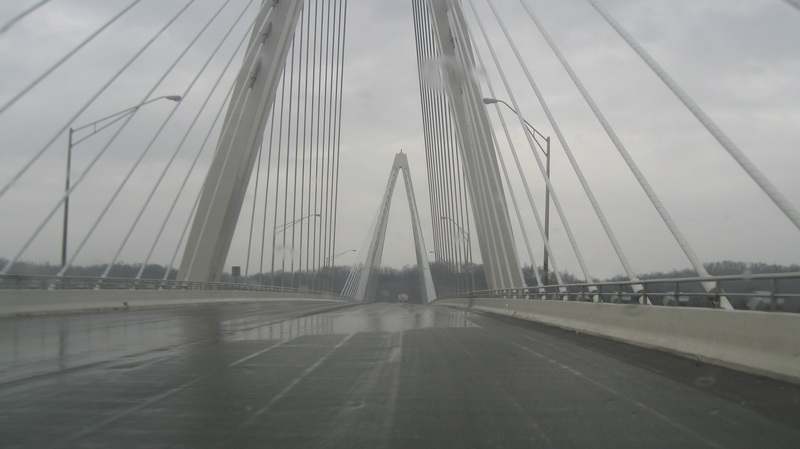 I was intrigued by the CAR banner over the [circle] highway that heads down and provides the best bridge view vantages. 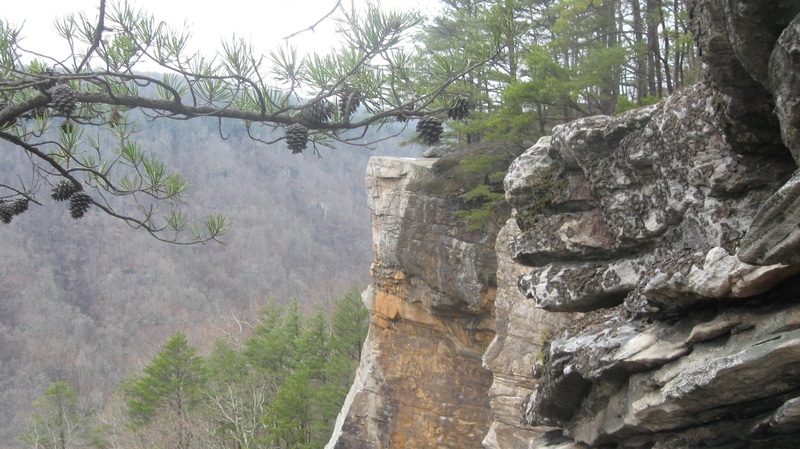 Went ahead and walked the Endless Wall trail too- a nice 3 mile walk roundtrip. I twas good to get out of the car and do something physical. I was amazed by how clear the water is. 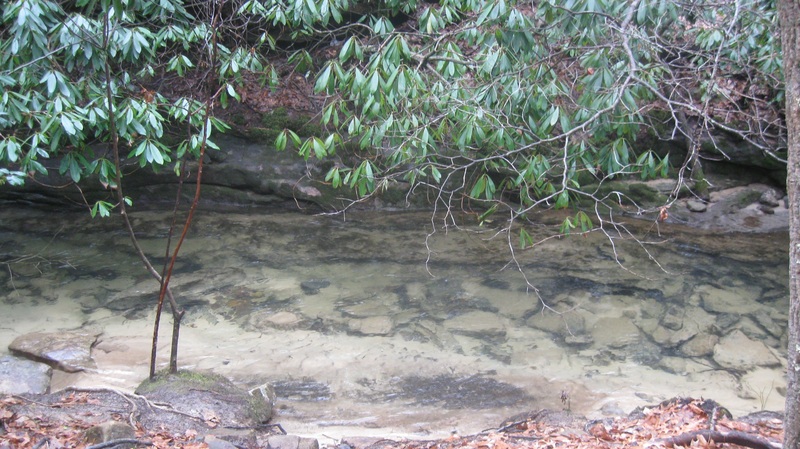 Out west, at this time of year, the water is all snowmelt and because of that it's usually quite brown. March water is icky, but not here. 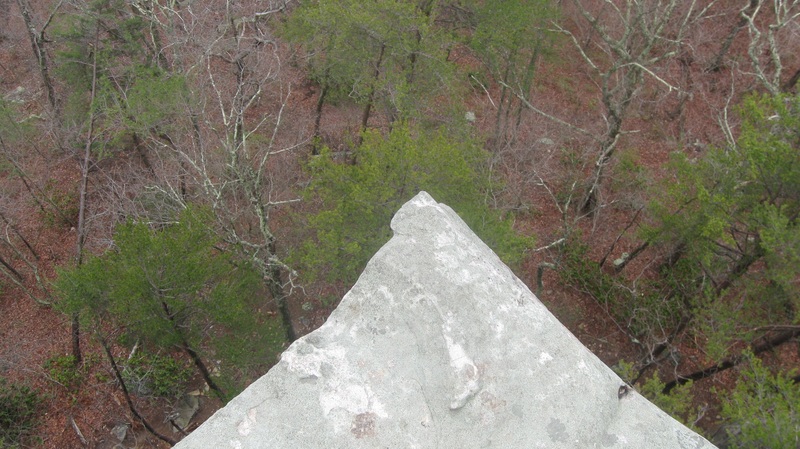 As I have gotten older I have gotten more afraid of heights. Taking this picture scared the crap out of me, and that's with me standing another couple feet back and extending my arm out with the camera. 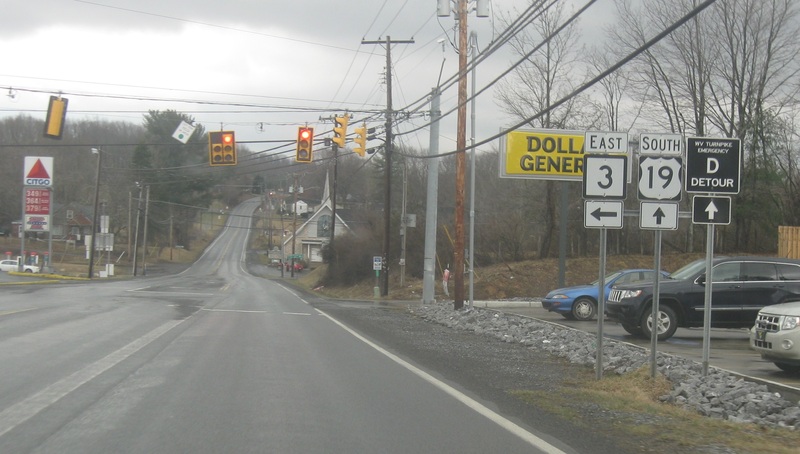 A bit later, I entered the Old Dominion...these cutouts in Bluefield are not standard-spec anything right? These are the sorts of cutouts I was expecting, and they're both smaller and more impressive in person. 19 is a nice road through Virginia. 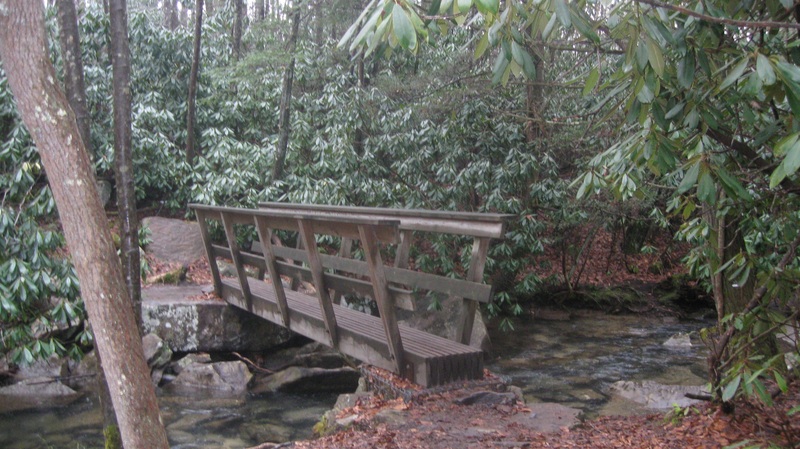 It moves well as a divided highway, but it's a lot more intimate than a freeway. You still feel like you're traversing the landscape and seeing stuff, without being burdened by slowness. 421 from Bristol to Boone is a neat drive. Unfortunately, it was getting dark so no photos, and then up by the North Carolina line it was snowing pretty good. I'd like to come back and try it again some time, so maybe I will. * Triangle = quaternary. Rare now, once more common, these are mail routes or similar that aren't state highways but receive state maintenance because of strategic local importance. * Pentagon = quinary, and not just because it has 5 sides. Driveway routes. Not sure if these have any state money going to them at all besides the sign. Circles are known as 'county routes', but are state maintained. They were taken over during the Depression, like similar systems in Virginia, the Carolinas, and Delaware (?). My return home after the meet will be much more direct, if only because I'm signed up for the Norfolk and Delmarva meets the following weekend. Enjoyable trip report. Thanks for posting. Pretty much. All the routes are state-maintained. The square signed routes are considered state routes. The circle routes are state-maintained but are considered county routes, and are abbreviated as "CR" even in official WVDOT documents. 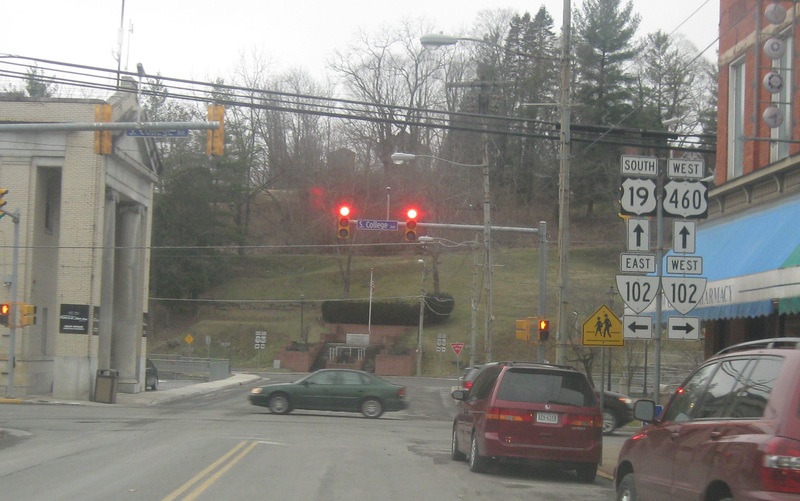 The example pictured, of course, is the old route of US 21, which is why it's CR 21. Standalone county route markers are generally pretty rare, but they obviously do exist. They're generally posted on green signs that also show the name of the route, and from what I understand, most locals refer to the route name instead of the number. 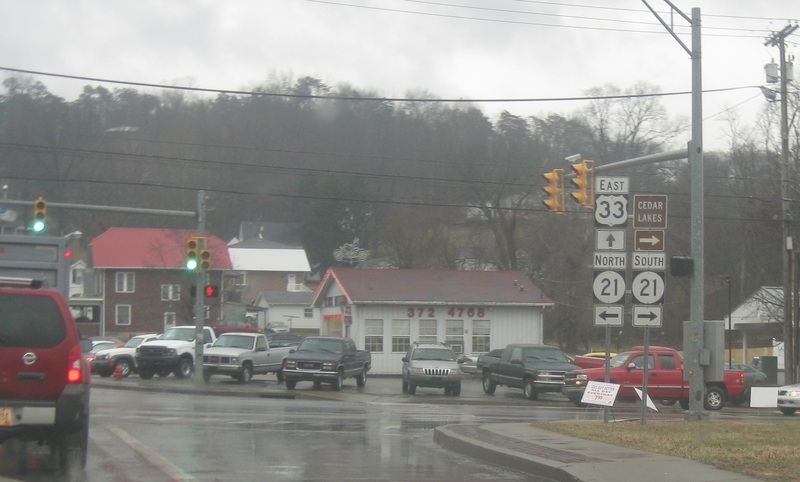 Most route numbers recycle from county to county, although there are exceptions, mostly routes that have been demoted such as the aforementioned US 21 or the former WV 73 in the northern part of the state, which is signed as CR 73 in multiple counties. For the most part, CR 43 in X County may continue as CR 22 in Y County. The triangle routes were called "delta routes" and I have only seen two or three delta route markers in the wild. 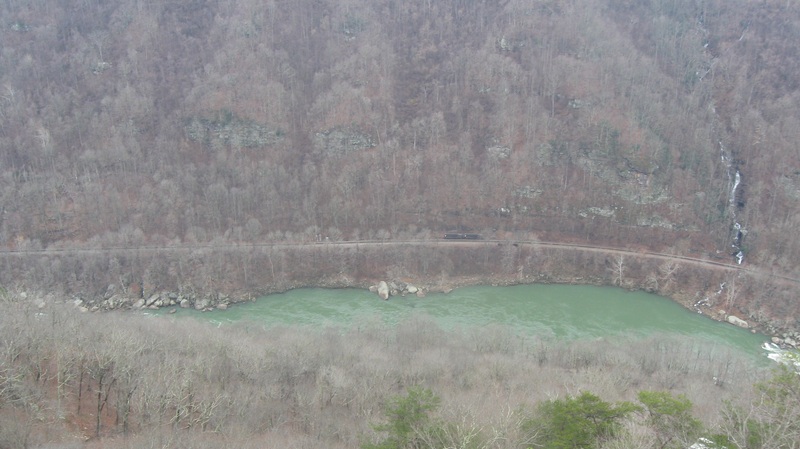 There used to be one off WV 49 between Matewan and the Kentucky state line, and one on CR 857 between I-68 and the Pennsylvania state line. I don't know if they even show up on the official WVDOT county maps or not anymore. I know about 15 years ago, I tried to track down a delta route that was shown on the map for one of the counties along the US 119 corridor, but it was signed as circle fractional route when I got there. The pentagonal route markers are actually meant to represent houses, and those routes are called HARP routes, although I can't recall offhand what HARP stands for. "Home Access Road Program" or something, and these are pretty much driveways that serve more than one residence on which WVDOT does minimal maintenance. They have only come into use in the last 12-14 years. The WV Turnpike detours came about after a snowstorm closed the Beckley-to-Charleston portion a couple of years ago. The longest detours are I-79 to US 19 between Charleston and Beckley, and I-64 to US 219 to US 460 between Beckley and Princeton. (I presume this goes through that small corner of Virginia but don't know if it's signed there or not.) 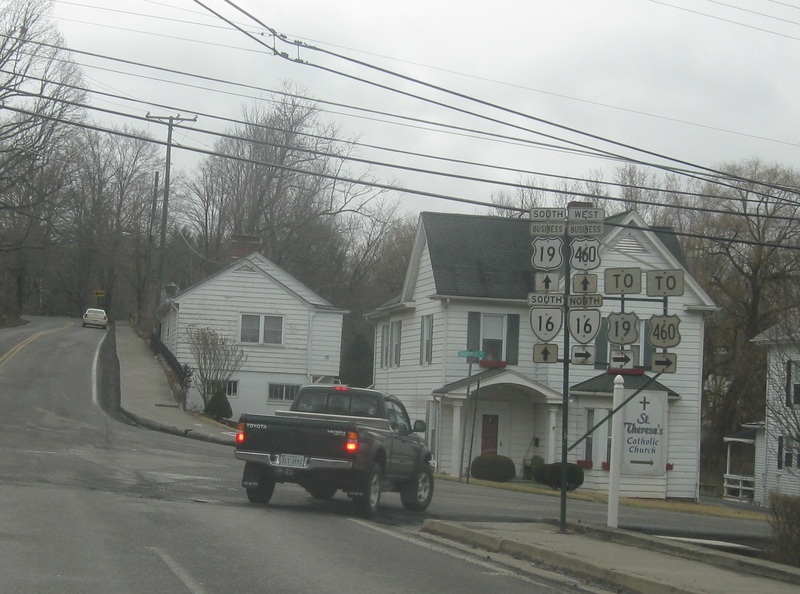 Other detours involve US 60 and WV 61 between Charleston and Cabin Creek and US 19 along that stretch you photographed. I think there are five in total but can't remember for certain. Those non-standard VA 102 cutouts have been in Bluefield for years. If you'd had time to explore more of the route, you may have seen some odd-looking VA 102 cutouts shaped like Interstate shields, if they're still up. Glad to see the cutouts in Tazewell still standing. If I get to go to the Hampton Roads/Delmarva meet weekend, I hope to have enough time to explore Bluefield and Tazewell to see just how many cutouts are still up, and re-photograph them, since I plan to use US 460 on the return trip. The cutouts in Bristol and Abingdon are gone; Norton and Tazewell appear to be the last stand for them in southwestern Virginia. In the interest of getting to bed early in order to be well rested for tomorrow night in St Louis, I won't update today. I'll try to catch up Sunday night from Nebraska, if not definitely Tuesday night from Montana. Great stuff, I love road trip "travelogues" like this. Ever since reading Blue Highways it's been pretty close to the top of my bucket list to do something similar, but in the mean time I'm enjoying living vicariously through this thread! 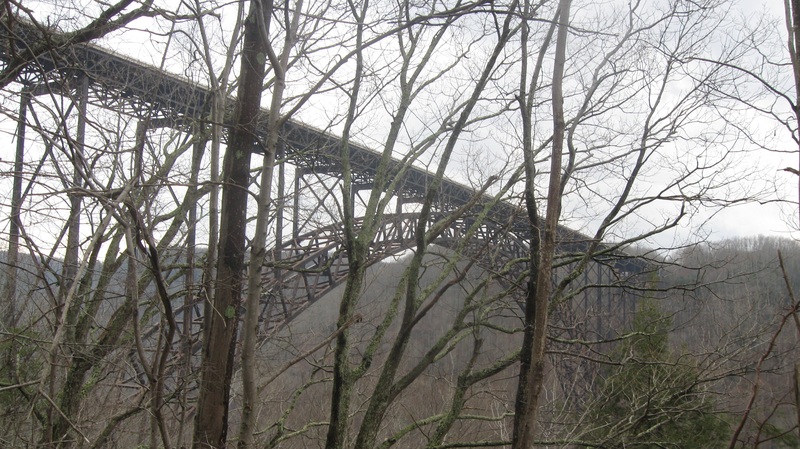 If you're ever around the New River Gorge again, definitely hike the trail to Kay Moor, an abandoned coal mining town. It's not a super long hike, maybe a couple of miles round trip - though there's a pretty significant staircase down to the actual old townsite, which is an arduous climb back up. Well worth it, though.